Funeral services for Rev. 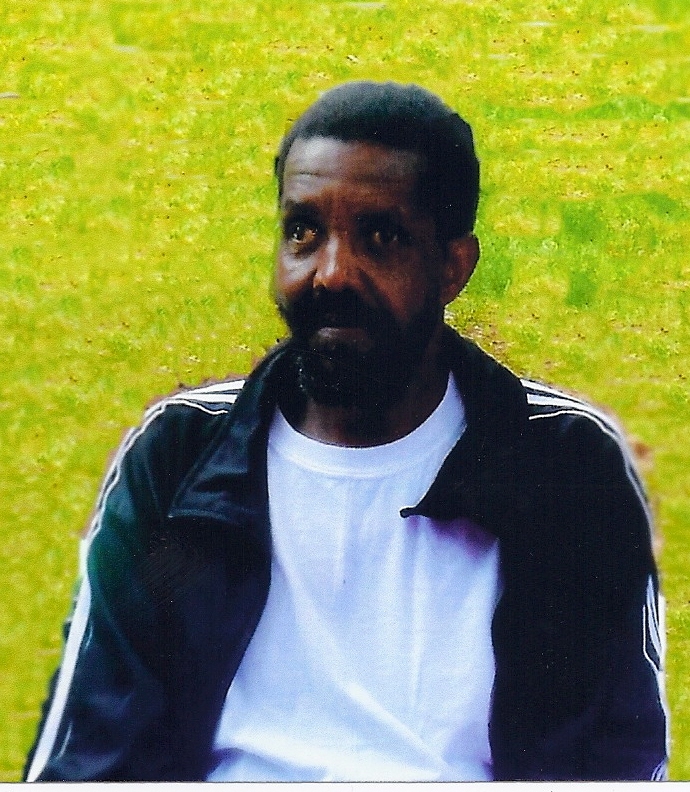 Lonnie Brown, Jr. will be held Tuesday, October 1, 2013 at 12:00 at the Magnolia Baptist Church in Montezuma with Rev. Hosie Waters officiating. Burial will follow at Brown Chapel Baptist Church. Reverend Lonnie Brown, Jr. was the fifth child born to the late Reverend Lonnie Brown, Sr. and the late Mrs. Annie Ruth Whitfield Brown on March 13, 1955 in Marshallville, Macon County, Georgia. He was a 1973 graduate of Macon County High School, Montezuma, Georgia. After high school, Lonnie enlisted in the United States Navy and served his country honorably for three years. Later, he attended Fort Valley State University. Lonnie was united in Holy matrimony to Shirley Thomas Brown in 1973. To this union, three children were born: Lonnie III, Derrick and Brian. Reverend Brown was an ordained minister. He was active with the Prison Ministry and served faithfully as the Associate Pastor of Brown Chapel Missionary Baptist Church, where he ministered the word of God and served on Visitation, Counseling and Mentoring Ministries. Lonnie retired from Weyerhaeuser, Inc. after thirty-one years. He was a skilled electrician as well as an avid fisherman and hunter. He loved his family and was a passionate supporter of the Macon County football teams and Booster Club. Rev. Lonnie Brown, Jr. departed this life Friday, September 27, 2013 at the Medical Center of Central Georgia, Macon, Georgia. He was preceded in death by his father, Reverend Lonnie Brown, Sr., his mother, Mrs. Annie Ruth Whitfield Brown, a sister, Ruth Ann Jordan, and a brother, Tyrone Brown. Left to cherish his memory are three sons: Lonnie Brown III (Pamela) of Macon, Georgia, Derrick Brown of Oglethorpe, Georgia and Brian Brown of Atlanta, Georgia; their mother, Shirley Thomas Brown of Macon, Georgia; siblings: Reverend Bobby J. Brown, Sr. (Flora), Reverend Ruben Brown (Crystal) of Fort Valley, Georgia, James Brown (Treny) of Montezuma, Georgia, Donald Brown and Teresa Brown Hannor of Oglethorpe, Georgia and Rodney Brown of Montezuma, Georgia; sister-in-law, Dorothy Brown of Montezuma, Georgia; aunts and uncles: Dollie L. West, David Larry and Willie Thomas of Montezuma, Georgia, Billy Journey (Delores) of Atlanta, Georgia, Annie C. Thomas, Evelyn Thomas and Eddie Will Thomas, Sr. of Oglethorpe, Georgia, Annie B. Thomas, Eddie Wilborn and Geneva Wilborn of Los Angeles, California, Arma Jean Smith and Albert Thomas, Jr. of Boston, Massachusetts, Margie Thomas of Florida, Thurman Smith of Ducksbury, Massachusetts; great aunts: Mary Lizzie Brown of Marshallville, Georgia, Bernice Brown of Miami, Florida and Ophelia Larry of Henderson, Georgia; a host of niece, nephews and other loving relatives and friends. Funeral services for Mrs. Inez Engram will be Saturday, September 21, 2013 at 11:00 at the Kingdom Hall of Jehovah’s Witnesses in Montezuma, Georgia. Mrs. Inez Engram, daughter of the late Ms. Obie Haugabook and the late Mr. King Scott, Sr. was born August 2, 1937 in Montezuma, Georgia. She was educated in the public school system of Macon County. She was united in holy matrimony to Mr. John Wesley Engram, better known as “Jay Bird” and to this union six children were born. In order to better provide for the family, they relocated to Detroit, Michigan. In 1974, the family returned to Montezuma, Georgia. Mrs. Engram was a devoted mother and a member of the Kingdom Hall of Jehovah’s Witnesses. She peacefully departed this life on Monday, September 16, 2013 at Phoebe Sumter Medical Center in Americus, Georgia. She was preceded in death by one son, Tyrone Lamar Engram, Sr.
She is survived by her children: Morris James Engram of Detroit, Michigan, Earnestine Engram, John Wesley Engram, Jr. and Edward Andrew Engram of Hartford, Connecticut, and Janice Joyce Engram of Montezuma, Georgia; fourteen grandchildren, five great grandchildren, a host of nieces and nephews, other loving relatives and friends. Funeral services for Mr. Connie Sutton of Smithville, Georgia were held on Saturday, September 14, 2013 at 1:00 P.M. at the Green Grove Baptist Church with Pastor Norbert Ingram officiating. Burial followed at the church cemetery. Mr. Connie W. Sutton was born on May 27, 1952 to the late Shade Sutton Sr. and the late Ruthie B. Sutton. At an early age he joined the Green Grove Baptist Church. He worked for the City of Smithville and retired in 2012. 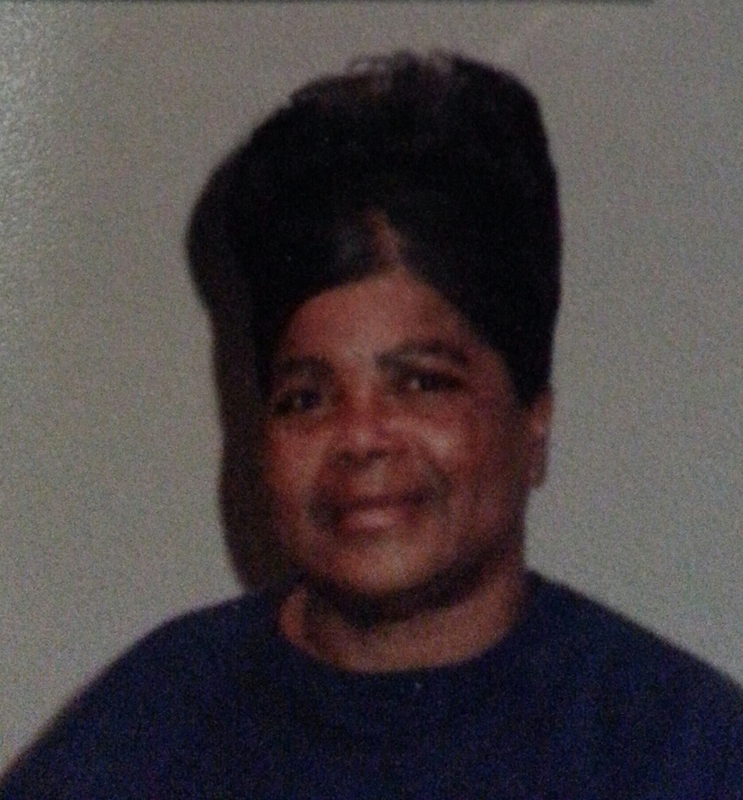 Connie departed this life on Friday, September 6, 2013 at the Phoebe Sumter Medical Center. Funeral services for Mr. Lewis McDonald, Jr. “Killer P” will be held on Saturday, September 7, 2013 at 1:00 P.M. at Scotts Mater CME Church with Elder James H. Jackson officiating. Burial will follow at the Antioch Cemetery. Mr. McDonald died on Monday, September 2, 2013. Lewis McDonald Jr. was born on August 17, 1950 in Americus GA. to Lewis McDonald Sr. and the late Louise V. McDonald. At an early age he accepted Christ and joined Union Whitely Baptist Church. He received his education in the public schools of Sumter County and later got his Degree from Job Core. He was employed by Magnolia Manor as a Floor Technician. 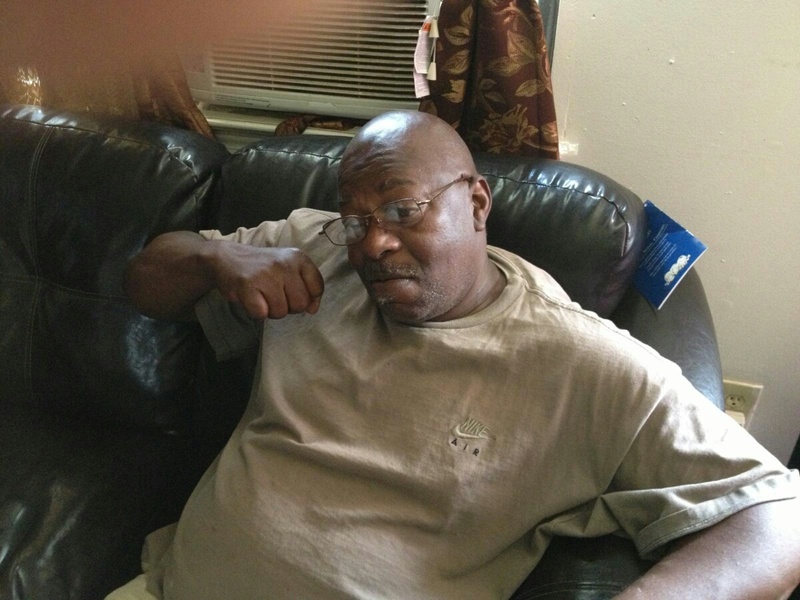 Lewis, affectionately known as “Killer P”, was a joy to his family and all who knew him. He was known for his kind heart and great sense of humor. He leaves to cherish his memory his wife of 23 years, Mrs. Cynthia L. Jackson McDonald; five children: Norma Jackson of Newark, N. J, Emma Jackson (Robert Brooks), Walter (Pamela) Jackson Jr. of Atlanta GA, Michelle Jackson, (Shawn Van Over), C’Mone Champion (Kansas Tyson) of Americus, GA; four grandchildren: Beyunkia Jackson (Horatio Clemons), Corey Jackson, Tyrus Jackson and Robyn Brooks; five great grandchildren: including one devoted great granddaughter, Beyonce Jackson (La La), one step father, William Jernigan; two brothers: Karl McDonald and Tony Sumlin both of Americus, GA; three sisters: Annette Foster (Walter Young), Edith McDonald (Willie C. Young) and Yvonne McDonald (Sammie Parker); ten nephews, twelve nieces, including two devoted nieces: Shawn McDonald and Alexis Harris; one devoted cousin, Cleveland Porter all of Americus, GA; father-in-law, Allen Greene Jr. and mother-in-law, Salemia Greene affectionately called by Lewis “Lamb Chop”; brother & sister-in-law, Marie (Tony) Foreman; Amos Greene, Bertha Greene, Betty Greene (Charley Harvey), Alice Greene and Annette Greene; aunt Geneva Young and a host of other relatives and friends also survive.